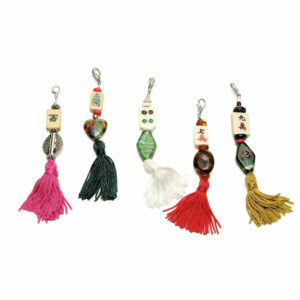 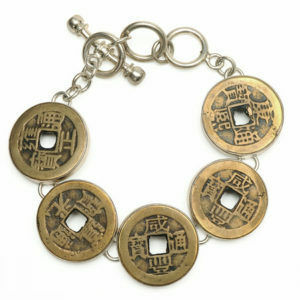 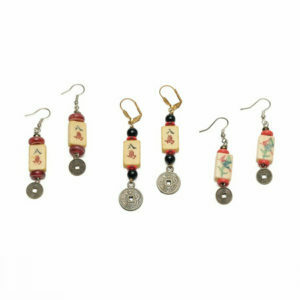 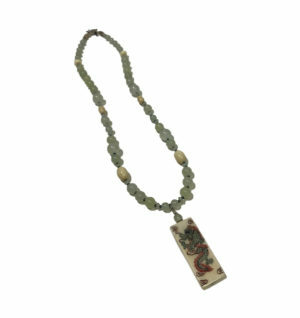 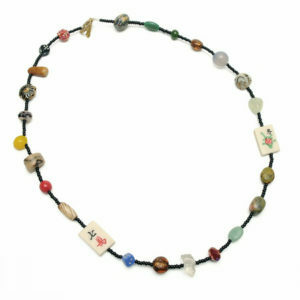 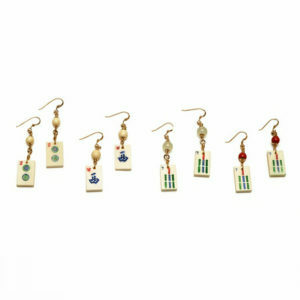 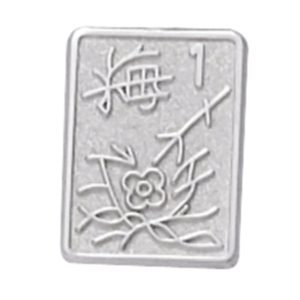 Mah Jongg bling pin is hand crafted from start to finish. Use it to secure a scarf, add it to your velour travel bag, or place this beautiful brooch on your lapel. 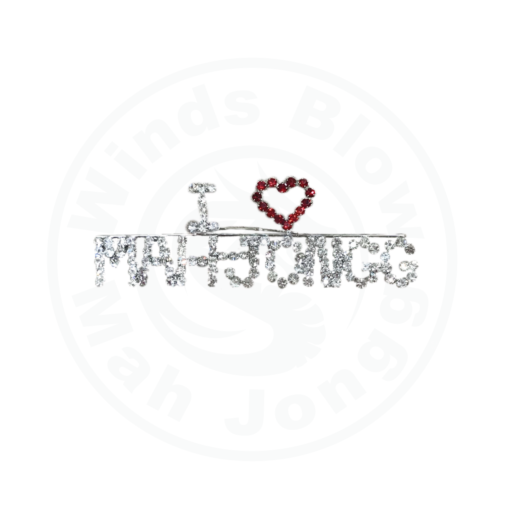 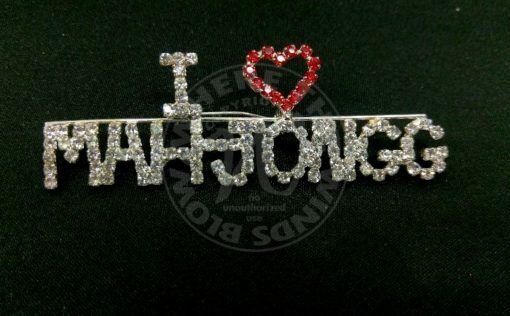 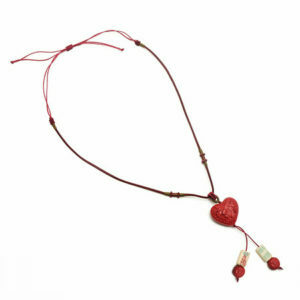 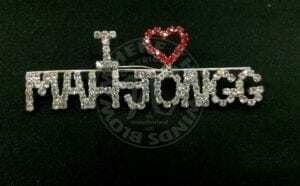 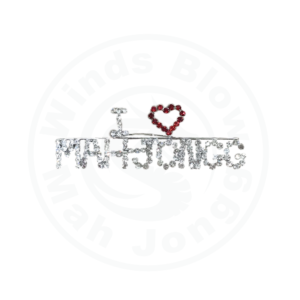 This I Love Mah Jongg Rhinestone Pin is fabulous fashion jewelry to wear and a great gift for a special friend.